Gorgeous place to call home! 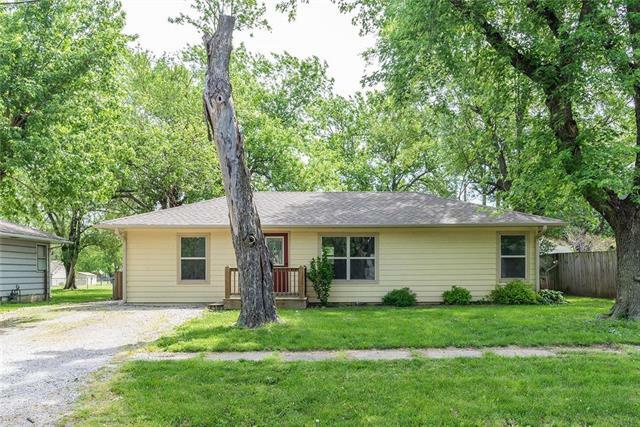 So many updates in this cute ranch- Hard to find 4 bedrooms with 2 bathrooms. Newer roof, gutters, windows, kitchen cabinets and flooring just to name a few. All of the work has already been done for you! Good sized backyard and deck to enjoy during the beautiful evenings. This one won't last long!